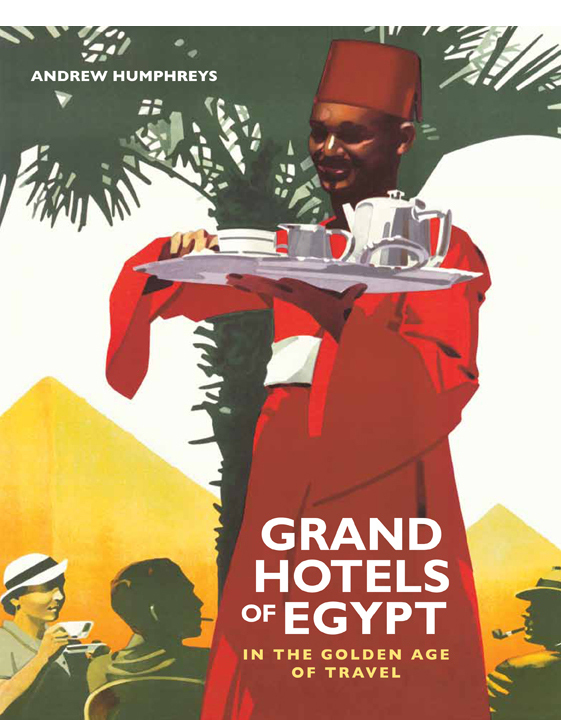 I bought the wonderful poster that in a slightly Photoshopped form features on the cover of Grand Hotels of Egypt from an auction house in New York. I’ve been on its mailing list ever since. The latest online catalogue pinged into my inbox yesterday and one of the items in a forthcoming 25 February sale caught my eye (see above). 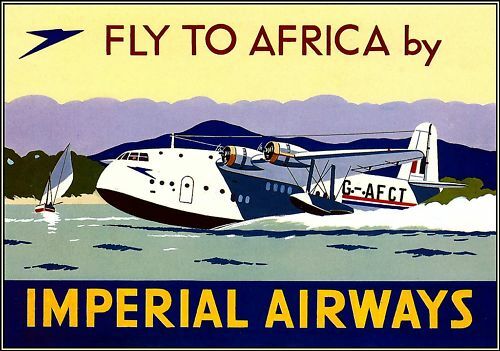 According to the catalogue description it is a poster promoting the first aviation meet held in Africa, which was organized by Baron Édouard Empain and took place at Heliopolis. This poster doesn’t include the date, but it was 6–13 February 1910. 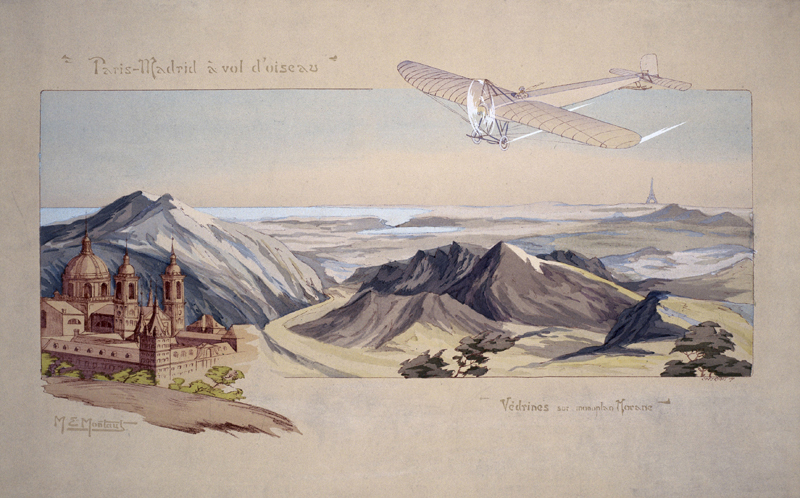 In other words, just seven years after the historic Wright Brothers flight that marked the birth of powered aviation. 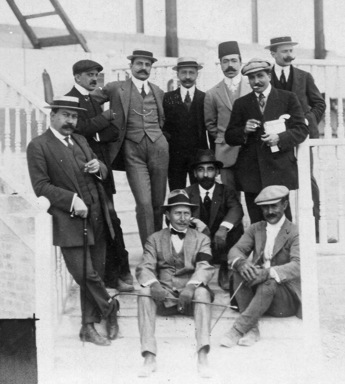 For the purpose of the meet an Egyptian Aero Club was created, and the event was also supported by the Automobile Club of Egypt, the Egyptian Tourism Association and the French Ligue National Aérienne. The head of the organising committee was Prince Ahmed Fouad, who would in 1922 become King Fouad I. A five-kilometre course was laid out in the desert, overlooked by two grandstands, and 12 pilots and 18 planes were entered in the competition. 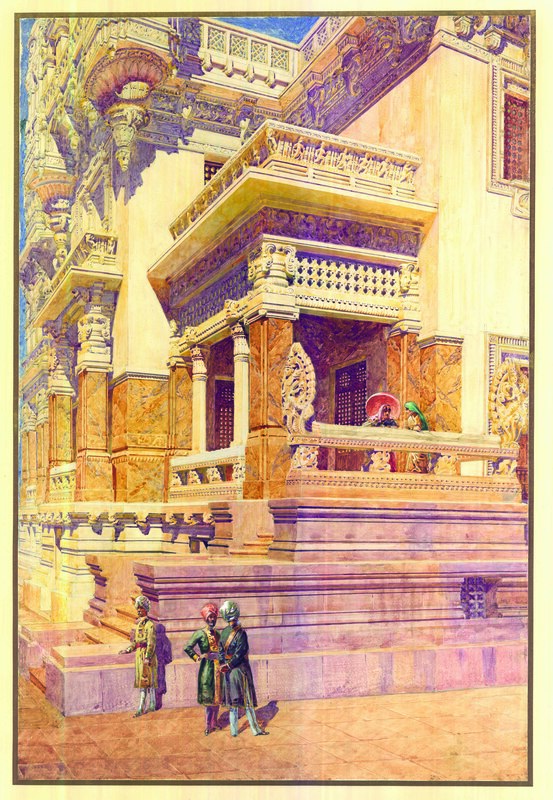 The flyers arrived by ship from France. 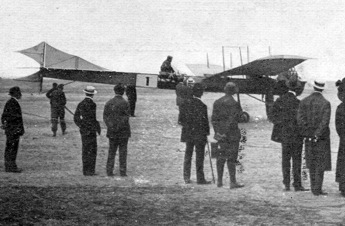 Several had their planes damaged en route. 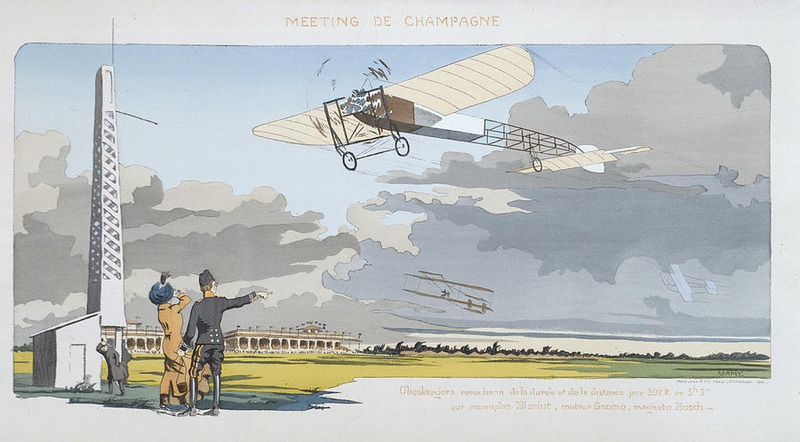 Among the pilots was the Baroness Raymonde de Laroche, real name Élise Deroche, and the first woman ever to enter an aviation meeting. A total prize fund of 212,000 francs was raised for what would be several days of competitions for distance, speed and altitude. 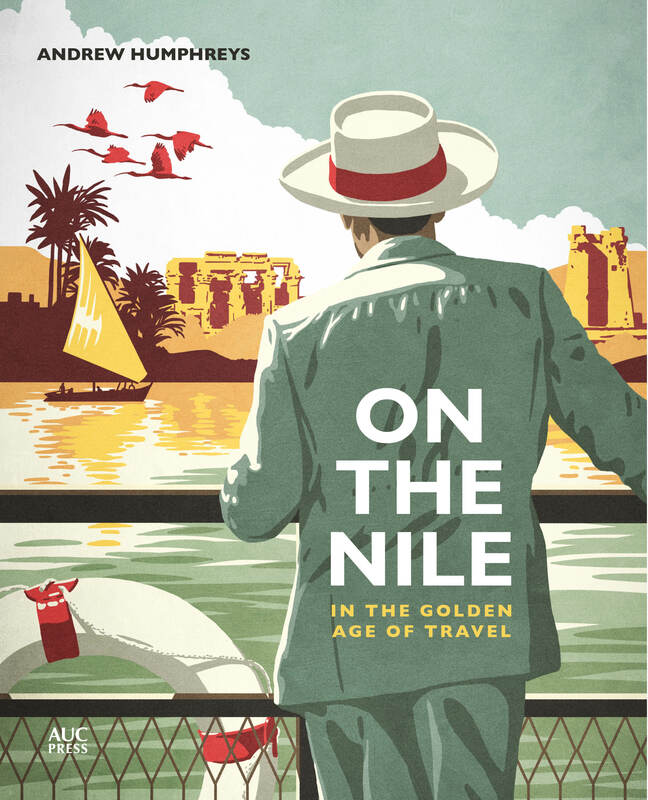 One of the events was the Prix Boghos Pacha Nubar, offering 10,000 francs for a flight from Heliopolis around the Cheops pyramid and back. The official opening day was Sunday 6 February, a perfect day for flying with a clear sky and no wind. Several pilots went up and made test hops. One landing caused a horse to take fright and it ran over a Mr Tarihaki, who had to be taken to hospital by ambulance. 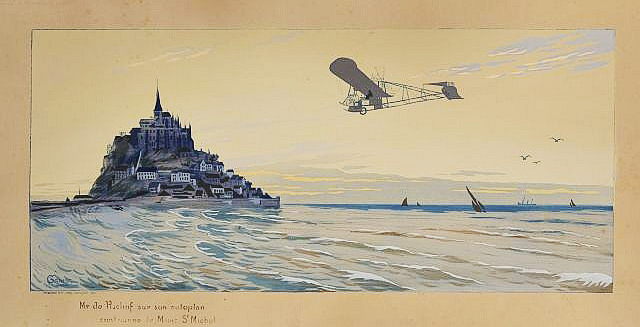 Flying was a new and enormous novelty and the first day of the event drew 40,000 people. 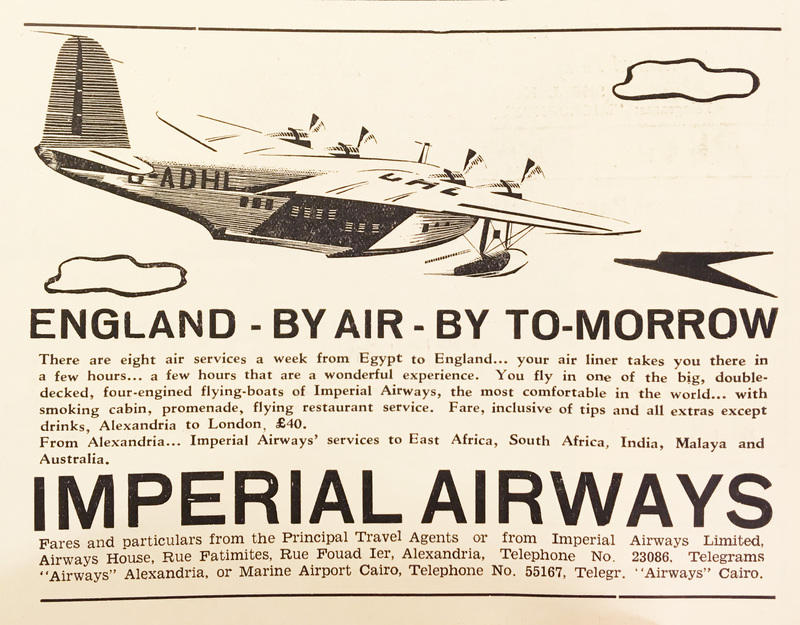 The following days were a bit hit and miss: at this time the planes were little more than string and canvas, and any bad weather meant they stayed grounded. 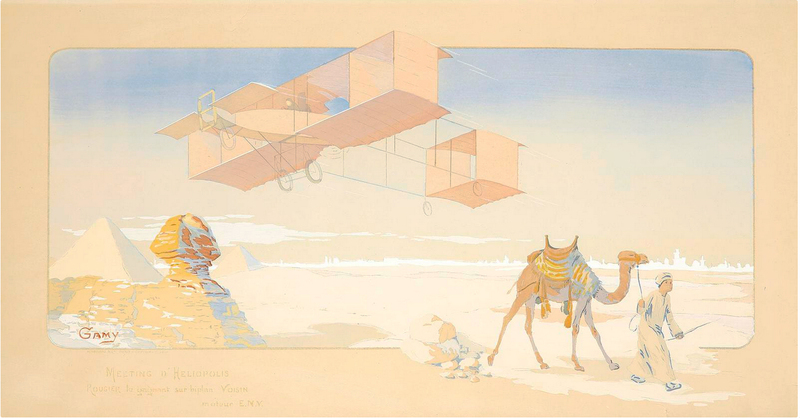 One day’s flying was cancelled because of a sandstorm, while heavy winds on another day caused the race to the Pyramids to be called off. Mechanical mishaps and crashes – one pilot crashed four times – kept other aircraft grounded but at least there were no deaths (death being a common occupational hazard for early aviators). You can find out more about the meet here. 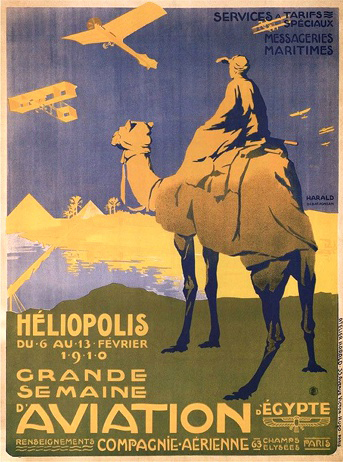 The Heliopolis poster is being sold by Poster Auctions International of New York; the estimate is $1,200 to $1,500, which strikes me as very reasonable given its rarity and historical significance, not to mention its beauty. 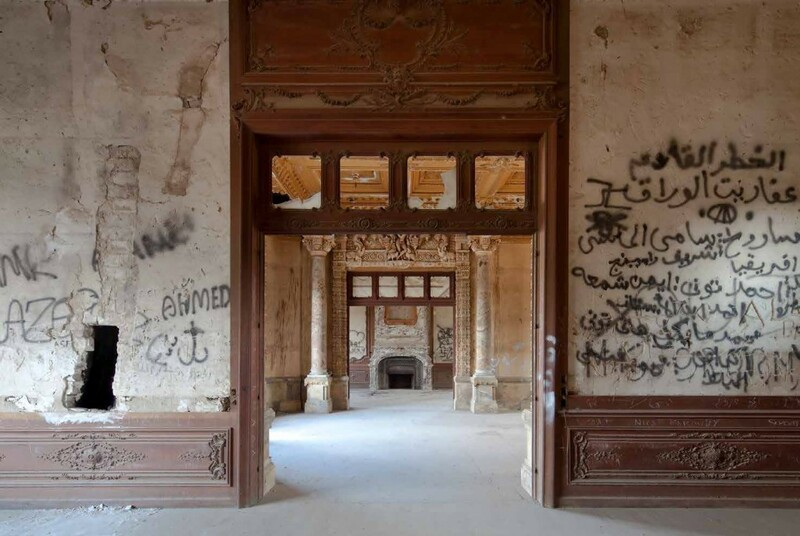 I was excited to read news reports earlier this year that in the wake of Mubarak’s downfall the palace his administration has occupied since the early 1980s was to be returned to its original use as a hotel. 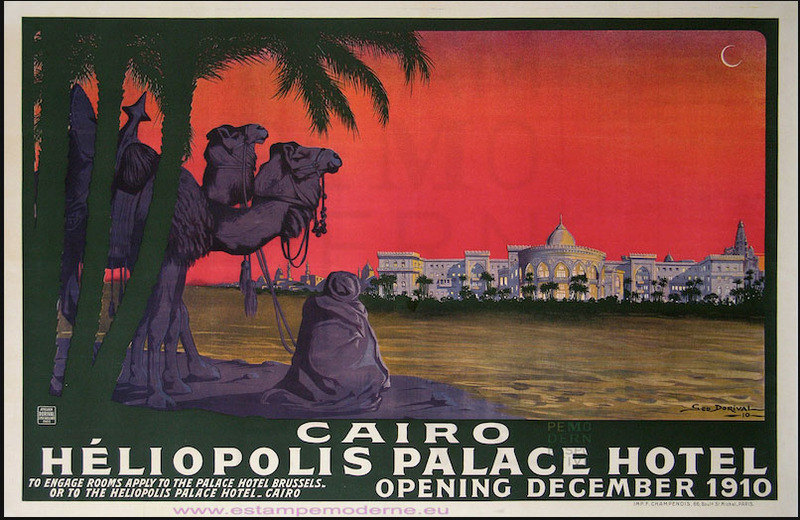 This is the former Heliopolis Palace Hotel, which, so rumour at the time had it, was planned as a casino to rival Monte Carlo – until iron-fisted Lord Cromer, the British Consul-General and effective ruler of Egypt, said ‘No gambling’. 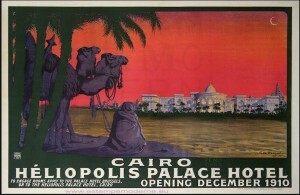 Even without the gaming tables it still made the headlines on its opening on 1 December 1910 as one of the world’s largest hotels, with 400 rooms, 55 of which were suites. 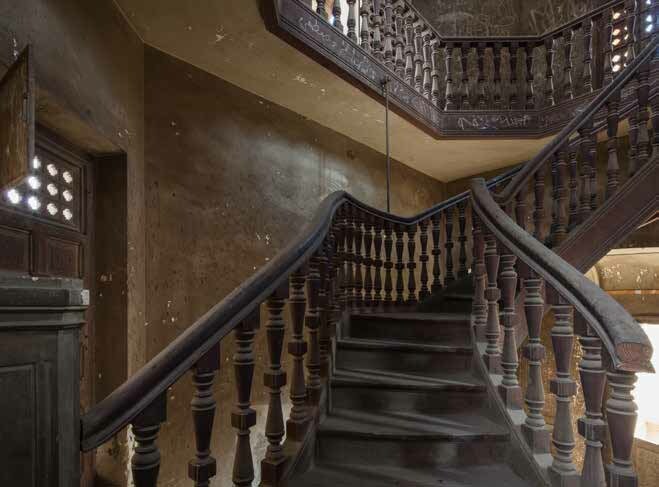 It had a main dome that soared 35 metres high and the basement service area was so extensive that a narrow-gauge railway was installed running the length of the hotel. 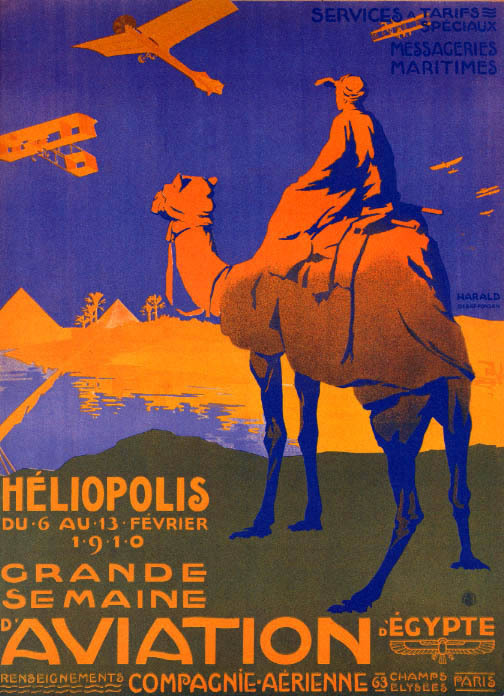 Which is all well and good but you do wonder whether anybody stopped to consider whether Heliopolis was really an appropriate setting for so much luxury accommodation. 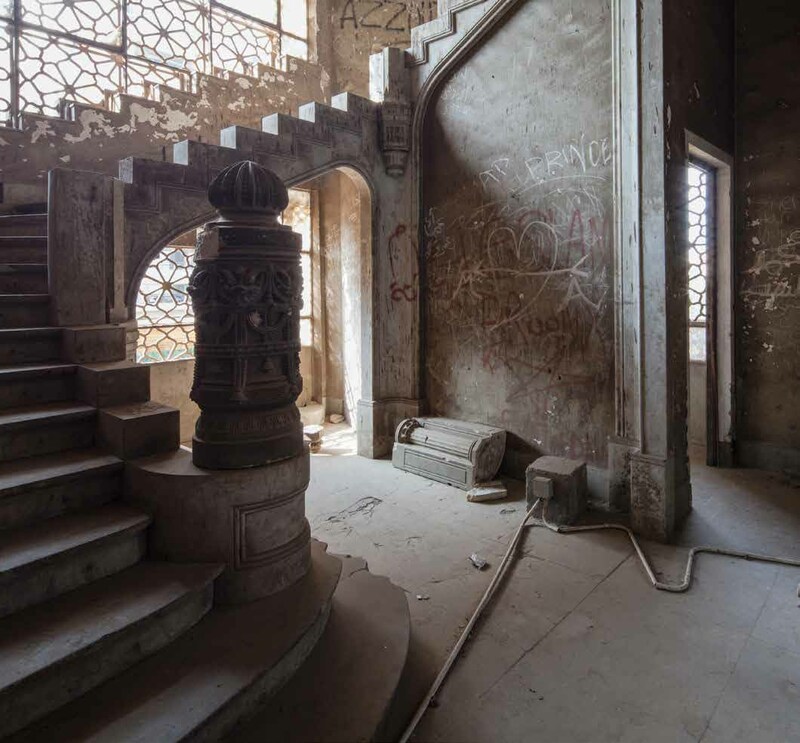 A new town in the desert, Heliopolis lay far to the north of central Cairo meaning that hotel guests were inconveniently distant from all the tourist sites and well out of the social circle that was one of the main attractions of the Cairo hotel scene. 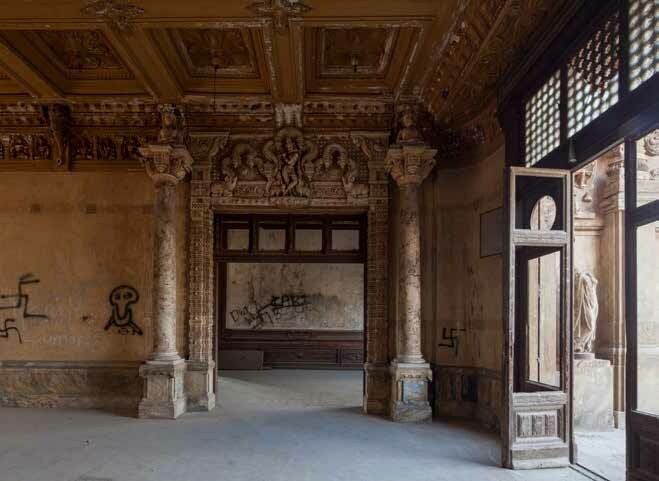 Little surprise that the Palace never recovered from the crash in tourism brought on by the swift one-two of World War II and the 1952 Revolution. Proximity to the airport helped for a while and the hotel was kept busy with over-nighting cabin crew (several airlines also had their offices here) but the last room key was returned in 1958. 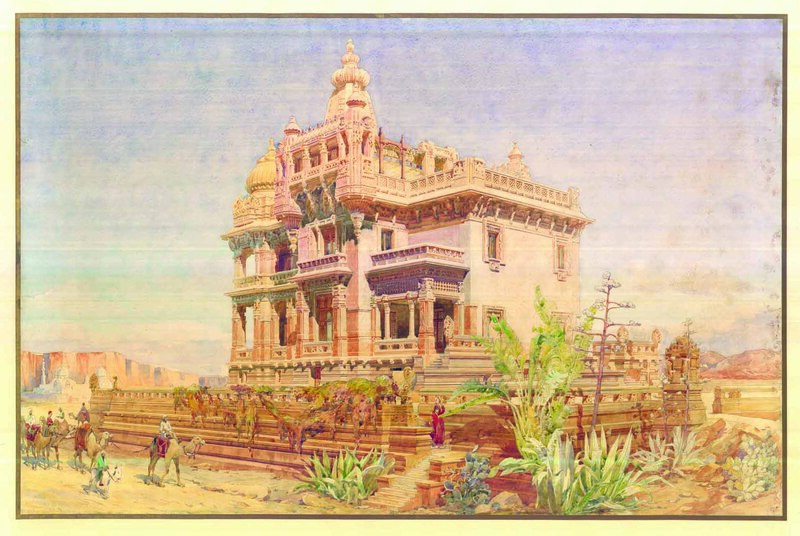 The following year the building was converted into offices for civil servants. 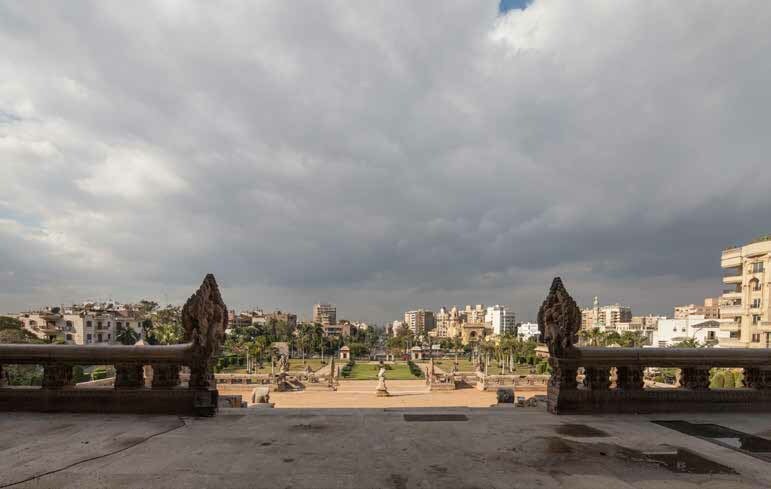 Soon after Mubarak became president in 1981, the Palace became the headquarters of the new presidential administration. So, happy as I was that the public might soon have a chance to venture where formerly only Mubarak’s minions could go, I was also sceptical to say the least. 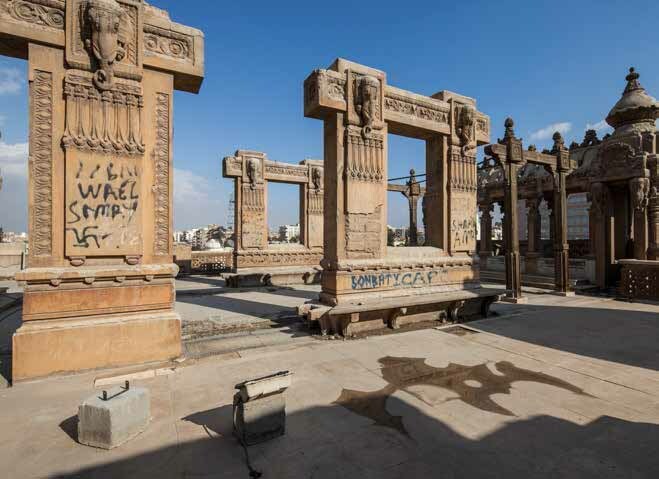 Sure enough, it turns out that the news reports got it wrong; a contact at the department responsible for Egypt’s hotels and tourism told me the comment about the Heliopolis Palace becoming a hotel once more was only a joke and was misreported.